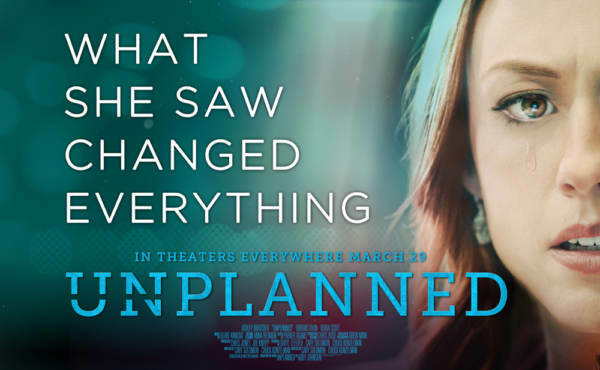 Twitter suspended the account for the pro-life movie ‘Unplanned’ on the weekend of its theatrical release, but promptly reinstated it amid fierce backlash. It is currently unclear why the film’s account was suspended. We have reached out to Twitter for comment and will update this article if one is provided.